Smoking might be unhealthy, but the consumption of cannabinoids in other forms has proven medical benefits. Researchers have found numerous medical applications for marijuana that change the daily lives of those who suffer from debilitating medical conditions. 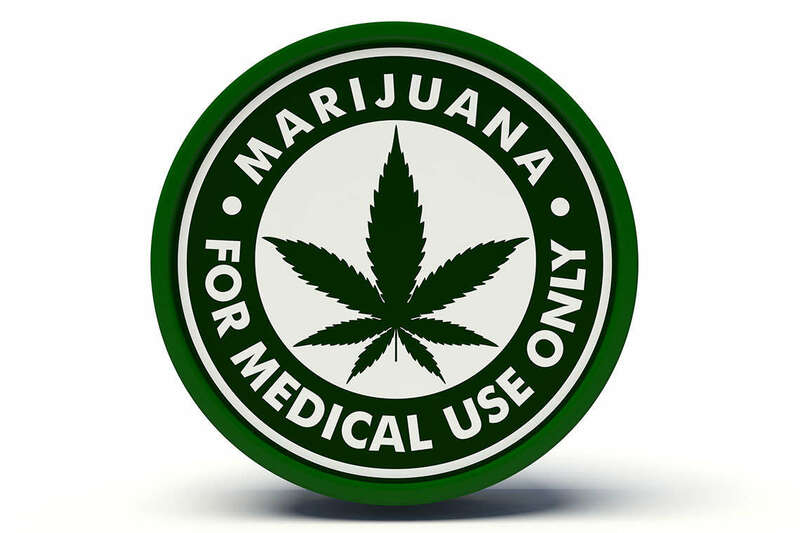 In light of the recent announcement that Florida will include medical marijuana on its ballot in 2016, let’s take a look at the top 5 benefits of medical marijuana. 1. THC slows the progression of Alzheimer’s disease. This study draws similar, positive conclusions as a study conducted in 2006 by the Scripps Research Institute. Two studies in less than 10 years is a good sign that medical marijuana can help Alzheimer’s patients. 2. It can be used to treat Glaucoma. Glaucoma is an eye disease that increases pressure in the eyeball and damages the optic nerve. Since the 1970’s, scientists have been researching whether or not properties in marijuana would relieve pressure on the eye, and protect people’s sight. Those studies found that marijuana did indeed temporarily relieve inner eye pressure for people with glaucoma. More research must be done to find a permanent cure for glaucoma victims, but marijuana is an effective way to relieve pressure in glaucoma patients. Rheumatoid Arthritis (RA) is a devastating form of arthritis that affects the small joints in your hands and feet. The inflammatory disorder is extremely painful, but thankfully there are treatments, such as marijuana, that can relieve some of the discomfort people with RA have to deal with. Recent research has shown that cannabinoids in the marijuana plant can help combat the inflammation in joints brought on by RA. Though one of many treatment options, marijuana has shown promise in the few studies that have been conducted. Legalizing marijuana would create the opportunity for more research to be done with cannabinoids found in the plant, and why would you not want to open another avenue for possible relief for people who suffer from RA? 4. Pot soothes tremors for people with Parkinson’s disease. Exciting research from Israel has shown the marijuana can mitigate some of the symptoms of Parkinson’s disease. The study, published in 2014, concluded that when marijuana was inhaled patients showed a significant improvement in their sleep and pain scores. The Israeli government has been at the forefront of the medical marijuana industry, and Parkinson’s research is just one area of research. Floridians would benefit from similar research being conducted to help residents living with Parkinson’s and their families. While it may be hard to believe, cannabidiol (CBD), a non-toxic compound found in marijuana, can help slow down and even halt the rapid progression of aggressive cancers in patients. Scientists in the California Pacific Medical Center discovered that CBD prevents ID-1, the gene that causes the metastasis of cancer, from spreading. The scientists initially researched the compound’s effects on breast cancer genes and are optimistic that cannabidiol will work the same way with other aggressive forms of cancer including brain, prostate, and thyroid cancer. Currently,Dronabinol and Nabilone, two drugs derived from marijuana, are approved in the United States for medicinal use. Both drugs can treat nausea and the other side-effects linked to chemotherapy. Consuming anything that doesn’t organically belong in the body can be frightening. Many people today still boycott the use of Penicillin – a drug that saved thousands of lives during World War 2. Drugs that may seem like commonplace vaccinations to some may be horrifying to those who haven’t learned the science behind them. Marijuana is on its way to becoming accepted in our society, not simply because people enjoy it recreationally, but most importantly because it holds several proven and incredibly valuable benefits for the human body.